Video games have evoleved throughout the years and have made incredible strides in the advancement of modern technology. Games are already dominating the global market because in 2016, the revenue of the industry had already generated over $91 billion and will likely keep increasing throughout the years to come. Gaming has also been able to employ millions of people throughout the world, and is a young but ever expanding industry. The industry has given so much to its fans and has inspired millions to never give up on their dreams. It has also recently been recognized globally for its competitive gaming with the prominent rise of E-Sports where gamers from all around the world gather in events and compete for the fame, money, and especially the bragging rights to call themselves the best. So let's take a look at those Japanese video game companies that have helped develop the industry and lead it to where it is now. A company that is a multinational video game developer and publisher that even developed home consoles from 1983 till 2001. After suffering from financial losses after the development of their final home console, the Dreamcast, the company went through a restructuring phase. Despite the losses, Sega is still the world's most prolific producer of arcade games since 1981. Sega also owns the intellectual property rights to one of the most iconic characters ever which is Sonic the Hedgehog. One of Sega's subsidiary companies is Atlus Co., Ltd. who are famed for the Persona and Shin Megami Tensei series. Sega has made over 500 games in more than seventy franchises on more than twenty varying arcade systems since 1981. 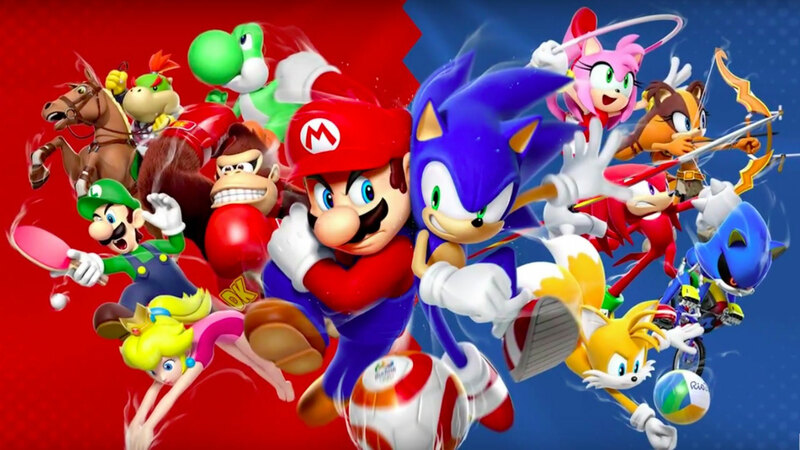 The company also did a joint project with Nintendo by making the Mario and Sonic at the Olympic Games series. Sega promotes coss-play across multiple devices. The company was also the first to open a nature simulation museum called Orbi Yokohama in Yokohama, Japan. Sega has also been providing 3D imaging for the Hatsune Miku holographic concerts. 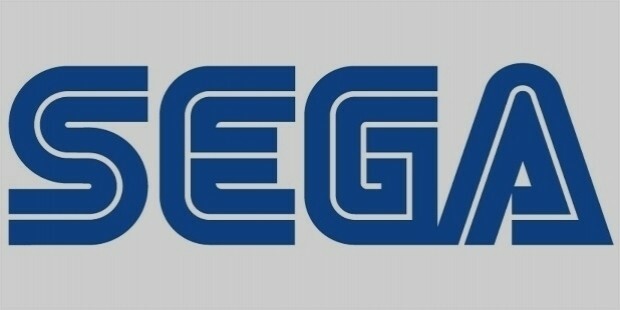 The company also has a division for toys called Sega Toys. Here's a gameplay video of their game called Sonic Forces that is played on a PS4 Pro during the E3 2017 event. This company is one of the giants in the video game industry after developing and publishing extremely successful franchises that are each worth millions. The company's revenue in 2016 amounted to over ¥77 billion. The company was also the last of the major publishers to have been committed to developing 2D games causing them to lag behind their competitors in the use of 3D systems. Despite that, the 2D animated graphics style still proved significantly popular and it became their signature style from then on. 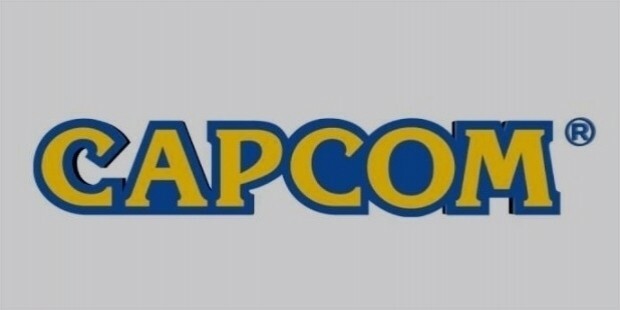 The company's most successful franchises are Mega Man, Street Fighter, Resident Evil, Devil May Cry, Ace Attorney, and Monster Hunter. Each series has spawn multiple sequels, spin-offs and were adapted to other media like movies, anime, manga and television series. Some of their game characters also make appearances in other games from other companies due to how popular they are. The company has also publishes strategy guides in addition to their games. Here is a video showing their Street Fighter V in the TWFighter 2016 Grand Final. This is a Japanese entertainment company that distributes and develops multiple products like trading cards, video games, anime, pachinko machines, arcade cabinets, and live action films and dramas. It was once a jukebox repair and rental business by Kagemasa Kazuki. By March 2016, Konami had already owned twenty one consolidated subsidiaries all over the world and is the twentieth-largest game company in the globe in terms of revenue. Konami's most famous series are Castlevania, Contra, Dance Dance Revolution, Frogger, Gradius, Metal Gear, Pro Evolution Soccer, Silent Hill, Suikoden, Bomberman, and Yu-Gi-Oh!. Their games have had multiple success across multiple platforms and even in their anime and film adaptations. Aside from their huge involvement in the entertainment industry they also operate multiple health and fitness clubs all across Japan. Here is a gameplay trailer of their Metal Gear Solid V: The Phantom Pain. The company is a video game developer and publisher that was created as a result of a merger between two video game companies, Koei Co., Ltd. and Tecmo Co., Ltd. as a result of Tecmo being disbanded and its sister company, Koei, surviving and absorbing Tecmo. 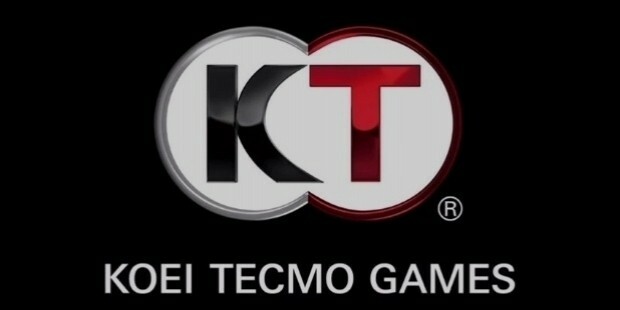 Prior to the merger Square Enix had proposed to Tecmo for a friendly takeover but the company had declined after the discussions of a possible merger with Koei. The company owns multiple game studios with each being well known for their specific game series' that are all famous across the globe. The company's hit series' are the long-running Atelier series by Gust, Nobunaga's Ambition and Romance of the Three Kingdoms series by Kou Shibusawa, the Dynasty Warriors series and Toukiden by Omega Force, the Harukanaru Toki no Naka de series which is categorized as a neoromance created by Ruby Party and the Dead or Alive, Ninja Gaiden series and Nioh by Team Ninja. The games have also received multiple spin-offs that have enjoyed similar success and critical acclaim. The games of these studios have also been adapted into anime, manga, and drama CDs. Here's a launch trailer for Dead or Alive 5: Last Round. One of the world's largest video game companies that has been around since 1889 making it over a century old. A rough English translation for the name Nintendo would be "leave luck to heaven". Nintendo developed into a video game company in the 1970s and almost singlehandedly revived the video game industry during the North American video game crash of 1983. The company has created the most memorable characters to have ever grace the memories of children and adults alike in recent history, like Mario, who is even more famous than Walt Disney's Mickey Mouse which Mario's creator idolizes, Link (who is commonly confused with the title of the game he features which is called Zelda), and Pokémon to name a few. Nintendo has made multiple successful titles that have spawned multiple sequels, spin-offs, crossovers, adaptations and merchandise. Nearly every character Nintendo owns has received a universal level of success on their own respective games with many fans all across the globe asking for more games to feature these beloved characters. Nintendo has created multiple consoles throughout the year and has been making the most family friendly and portable of all consoles during each console generation. Nintendo has always been innovative and marches to the beat of their own drum. Here's a delightfully theatrical gameplay trailer of Super Mario Odyssey that was shown in E3 2017.